Explore 50 years of Chinese history across a diverse range of footage from the BFI National Archive, including what may be the oldest surviving film to be shot in China – unseen for over 115 years. See Shanghai’s bustling, cosmopolitan Nanjing Road in 1900, the Great World Amusement Park in 1929 and a day at the Shanghai races in 1937. Wander the Beijing streets in 1910, cruise Hangzhou's picturesque canals in 1925 and visit China's greatest cities and remotest villages. 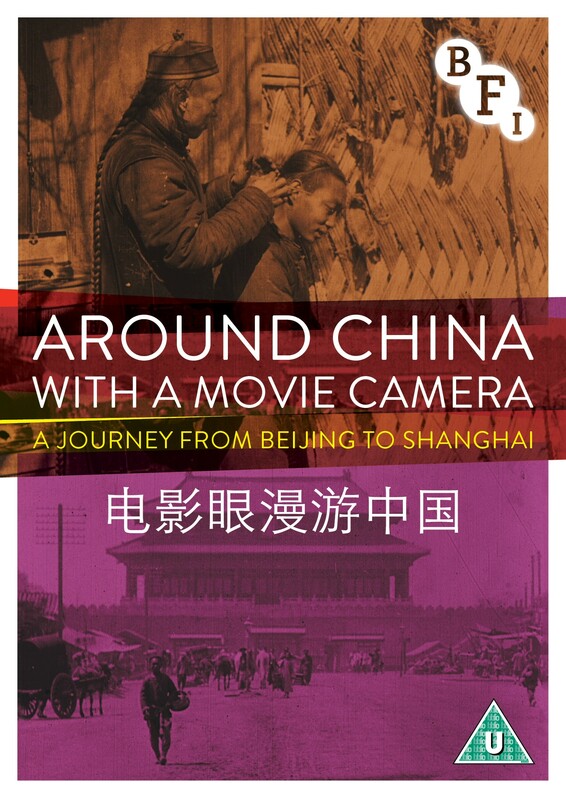 An extraordinary document of everyday life in China from the early decades of film. Modern China (1910, 8 mins): Extraordinary views of life and landscape in Beijing filmed during the last years of China's Qing dynasty.